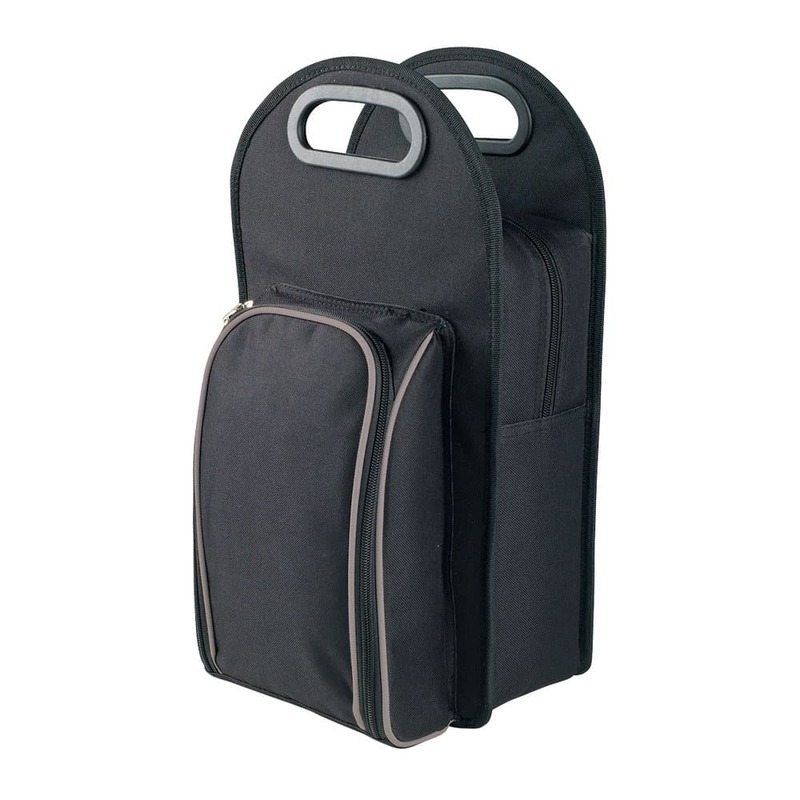 Two bottle coolers are handy for picnics or for a group of friends. Single bottle coolers are good for dinner or part events. This cooler is sturdy and practical and has smart appealing looks. Whats more the cooler includes glasses includes glasses, napkins and waiter s friend. So your all good to go.